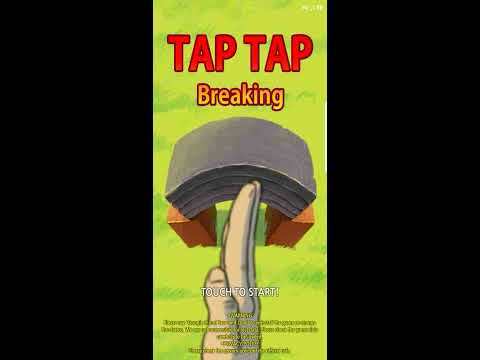 Tap Tap Breaking: Break Everything Clicker Game Mod apk download - Odaat Studio Tap Tap Breaking: Break Everything Clicker Game Mod Apk 1.71 [Free shopping] free for Android. Tap Tap Breaking: Break Everything Clicker Game Mod game is an interesting simulation game with unlimited gems. In this mod game, you can free to upgrade the ability of characters. You can use gems to buy coins. In a word, with this mod, this game will be easy for you. From wooden chopsticks to diamonds, alien skulls, things of gods...!How far can you break it?Challenge the ultimate king of breaking throughout the universe!